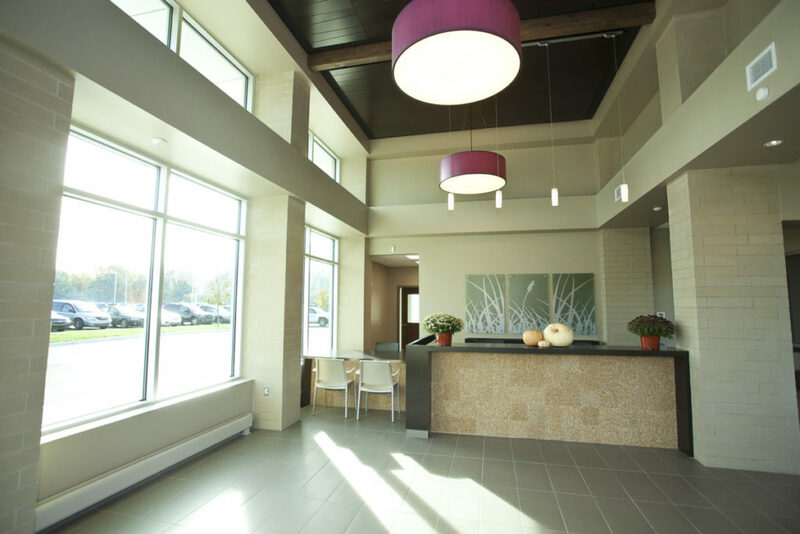 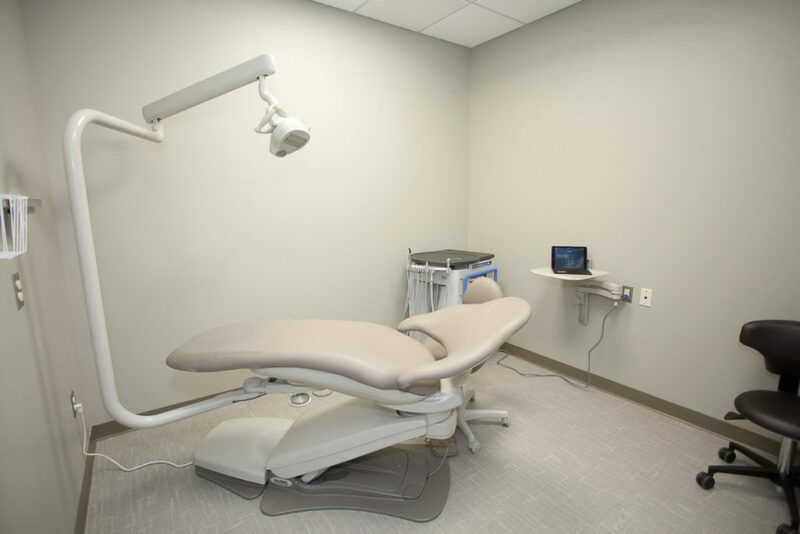 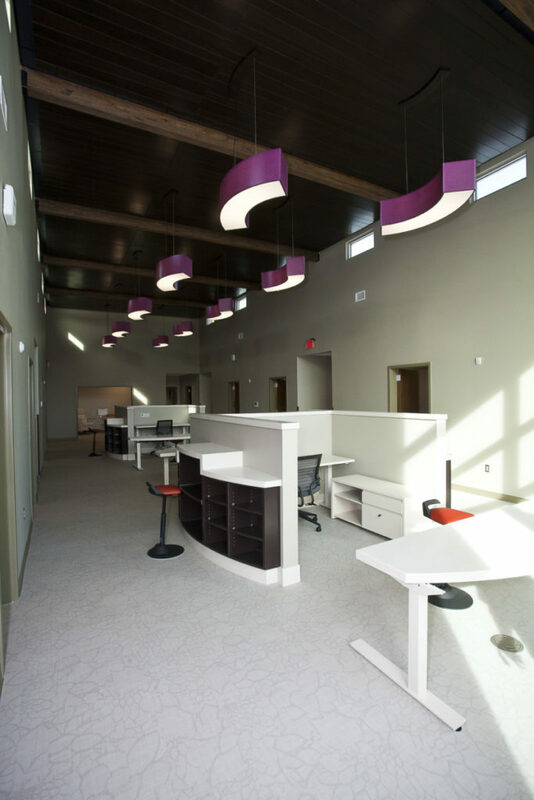 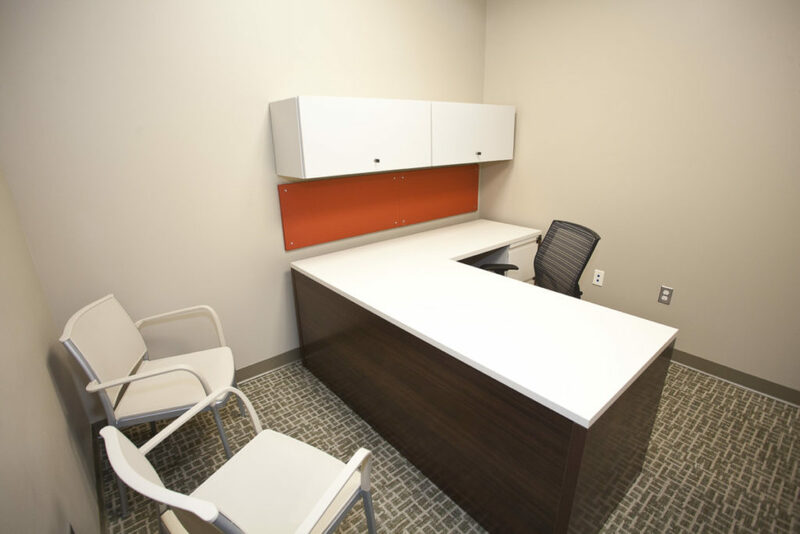 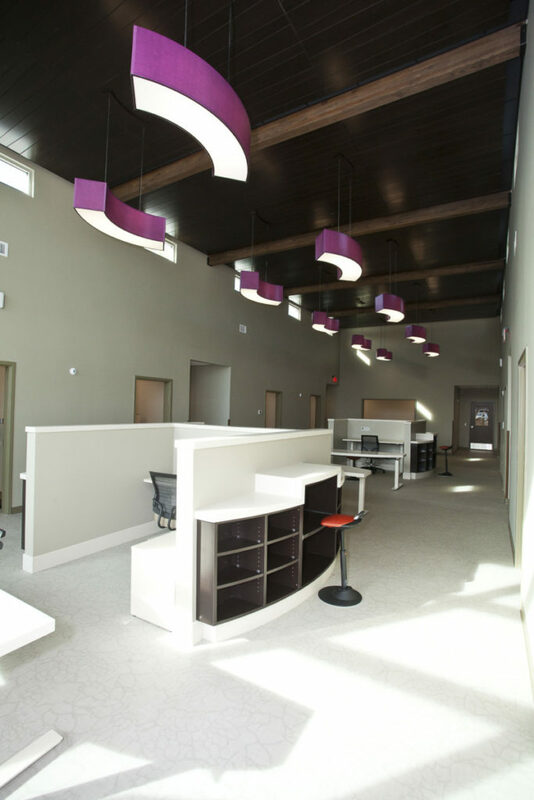 Design Program: Byce & Associates provided Architectural, Interior Design and Engineering services for the construction of InterCare Community Health Network’s new 9,155 square foot facility that will house a Women’s Health Clinic. 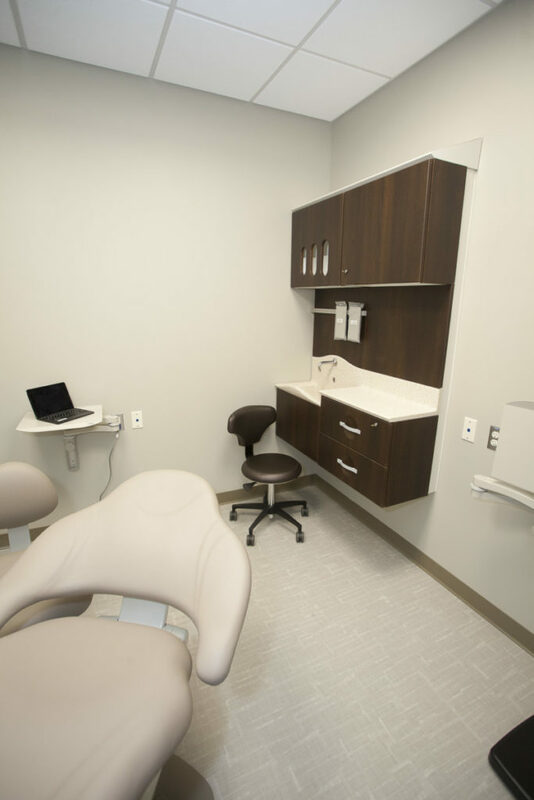 The new facility creates a campus complex associated with InterCare’s existing Benton Harbor Primary Care Clinic. 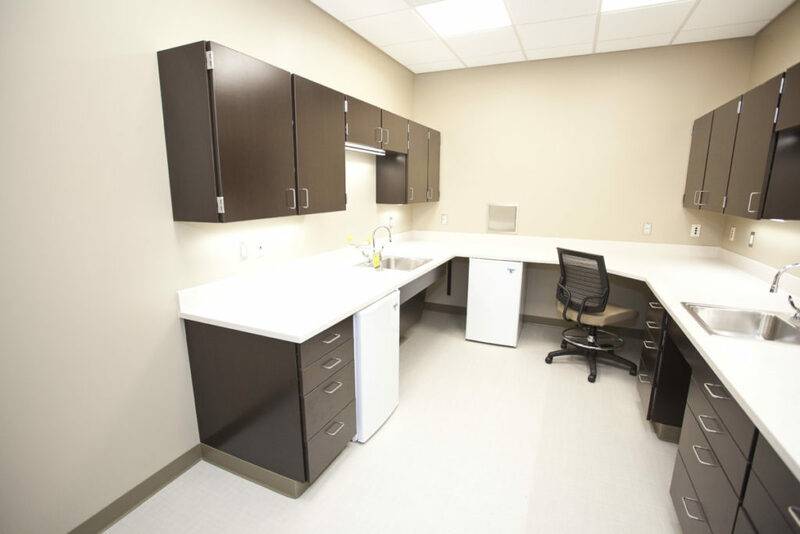 The facility provides services and space to offer a certified Centering Provider Program for pre-natal health care. 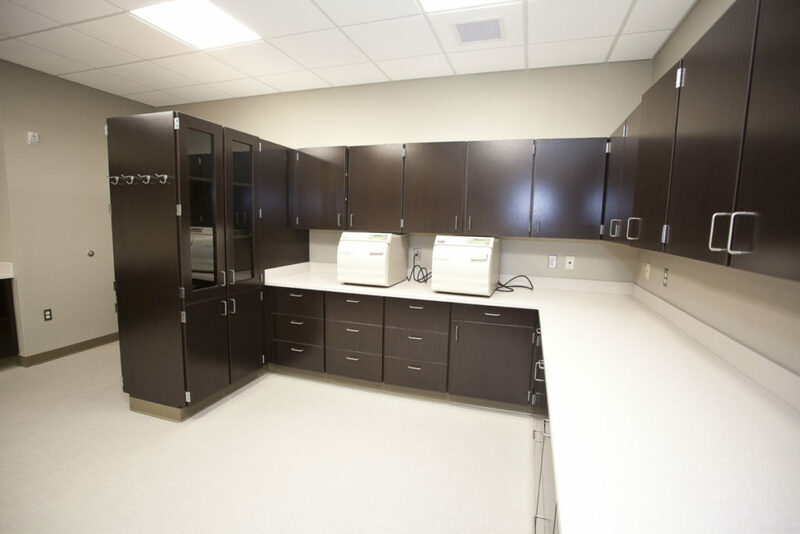 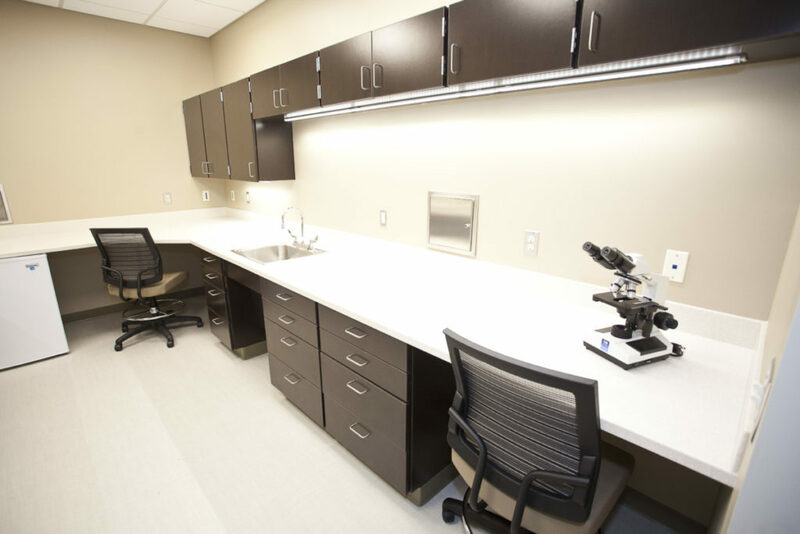 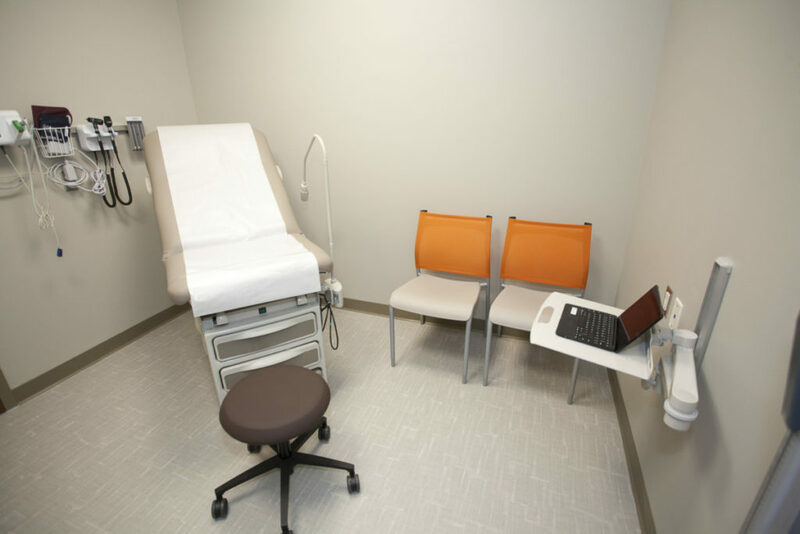 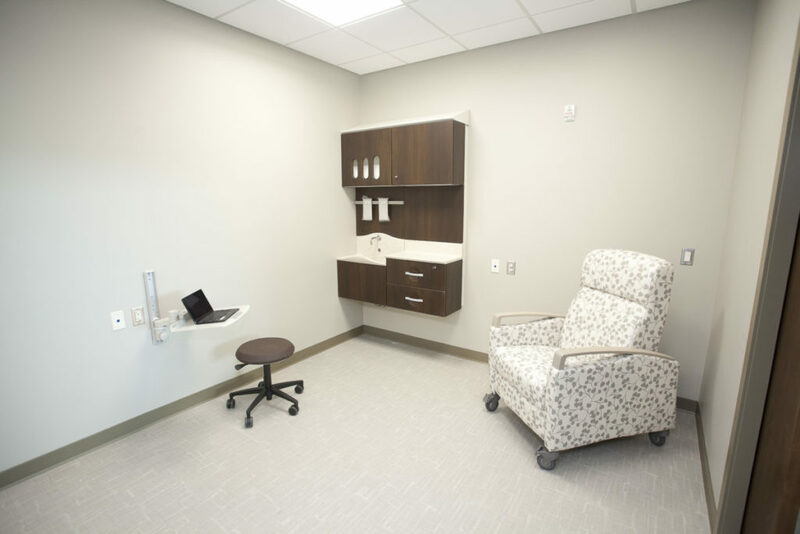 The new Women’s Health Clinic includes six Exam Rooms, Non-Stress Testing Room, Laboratory, and Sterilization Room. 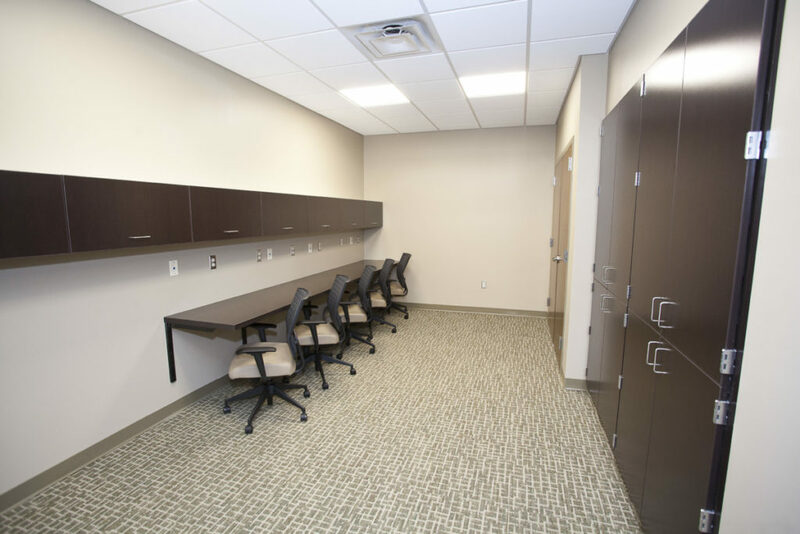 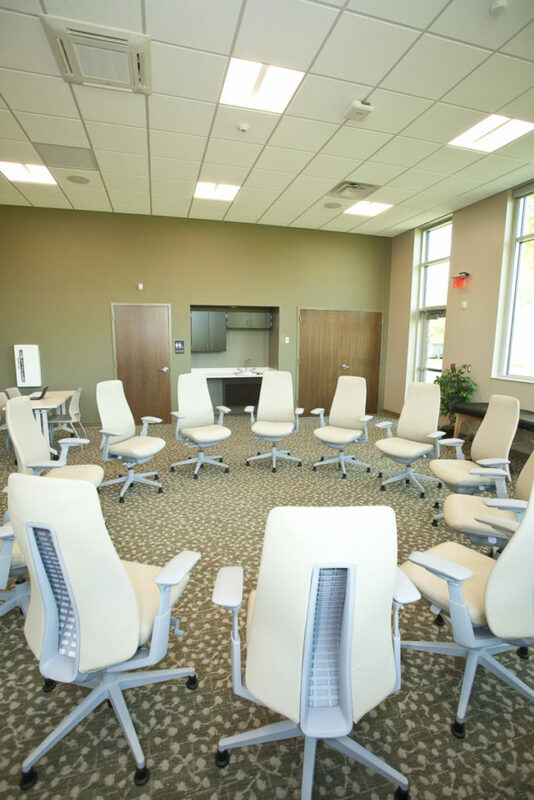 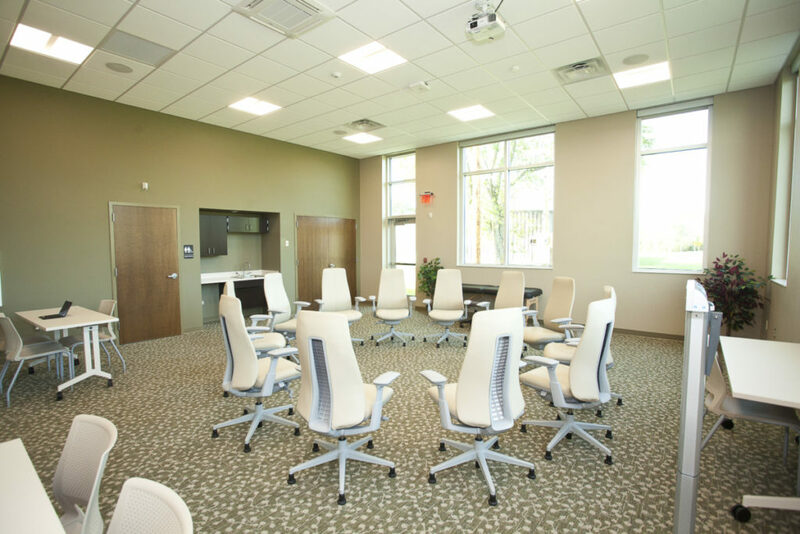 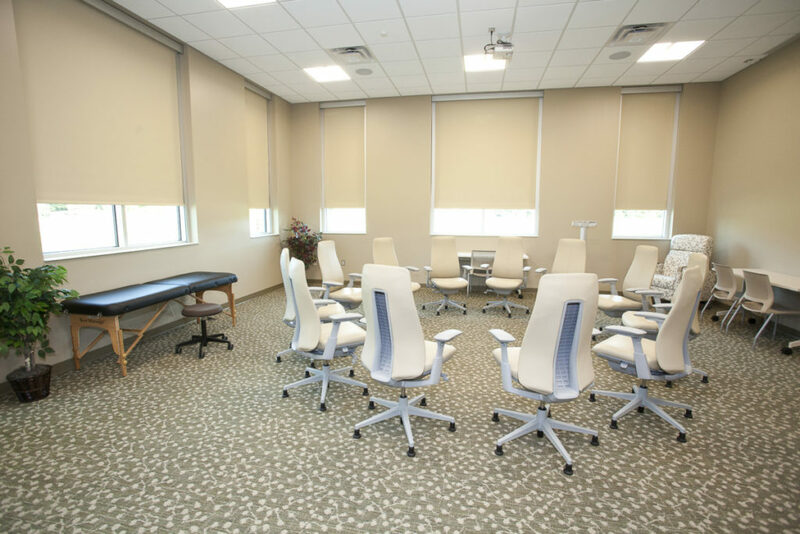 The facility also provides for a dedicated Centering Room complimented with restroom, wet bar, and direct access from the gallery style waiting area. 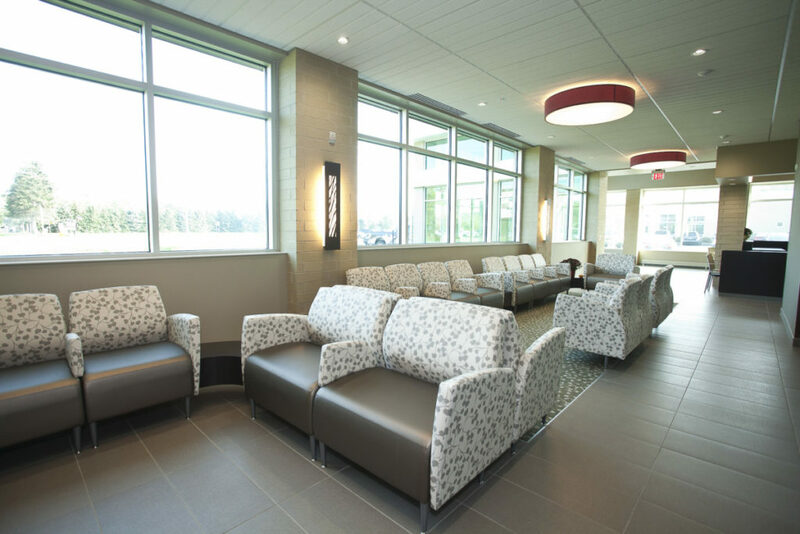 The design incorporated clerestory glazing in the entry and in the nurse hub areas for daylight harvesting. 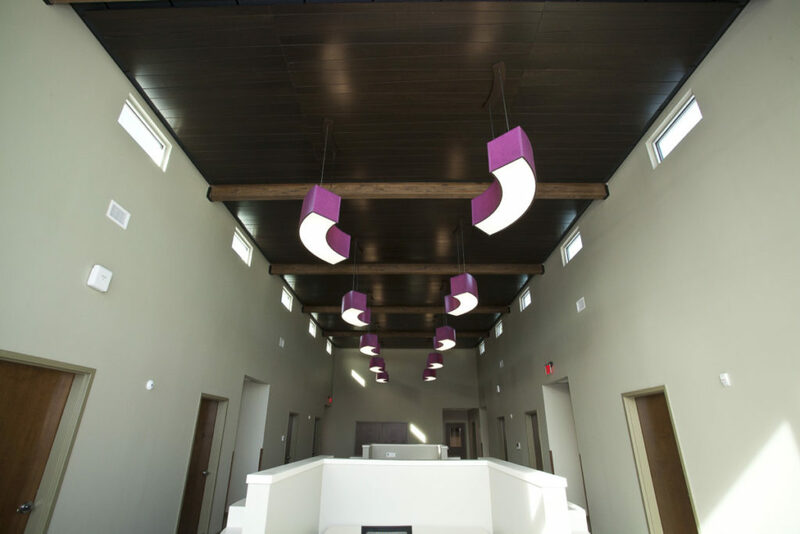 An 8” Structural Insulation Panel building system was used to provide for cost savings and energy efficiency. 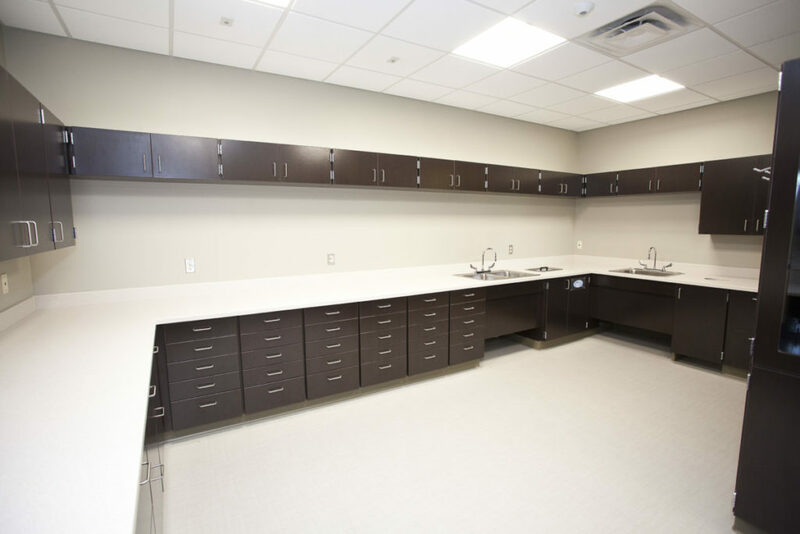 The facility also used exposed architectural glue-laminated timber framing systems. 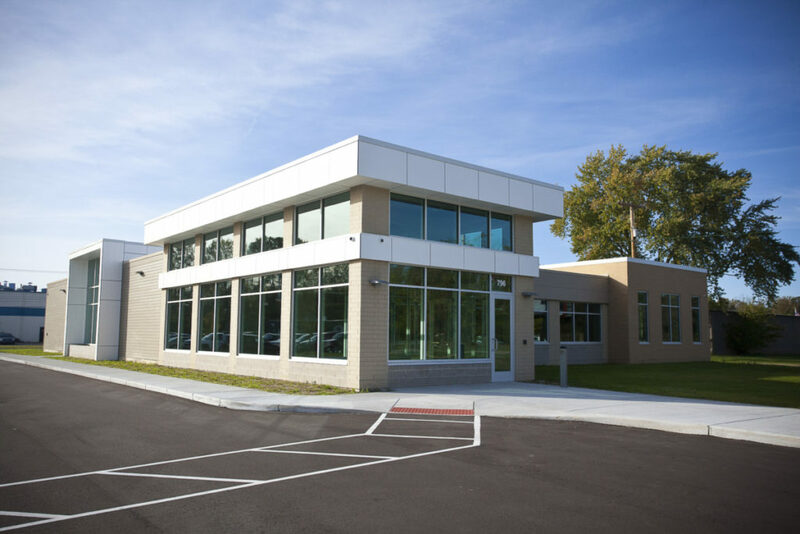 Design Challenges: The facility and parking had to create a campus feel between the existing and new buildings, while maintaining an electrical utility easement that had to be relocated from the center of the site.